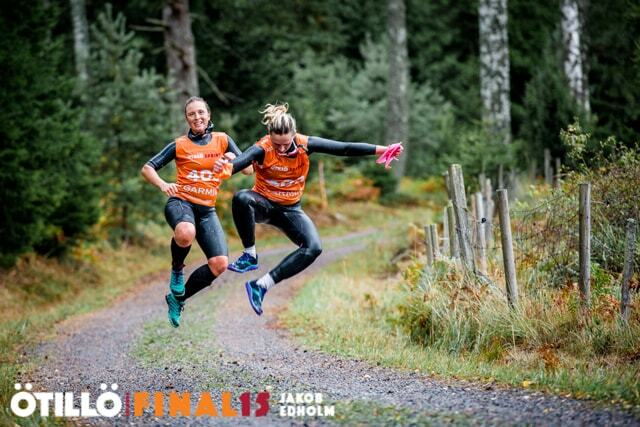 Thank you so much ÖTILLÖ Swimrun World Series for inspiring us and creating a great community of teamwork, motivation, fun, and passion. 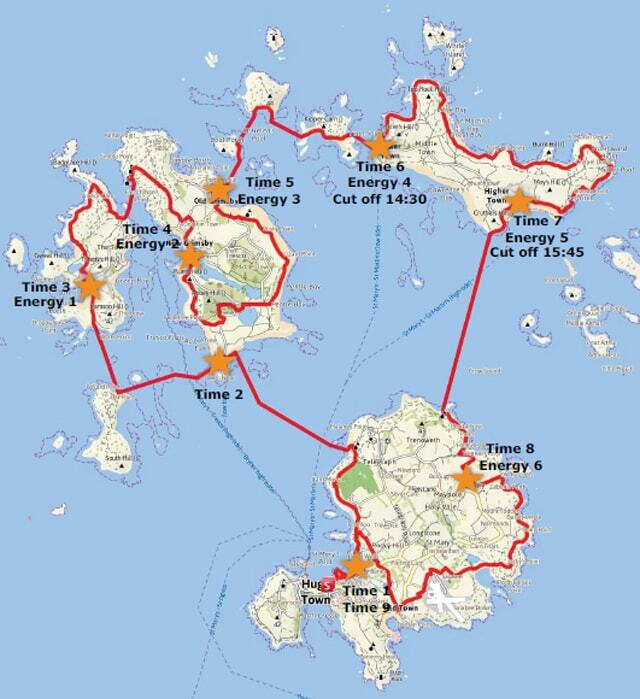 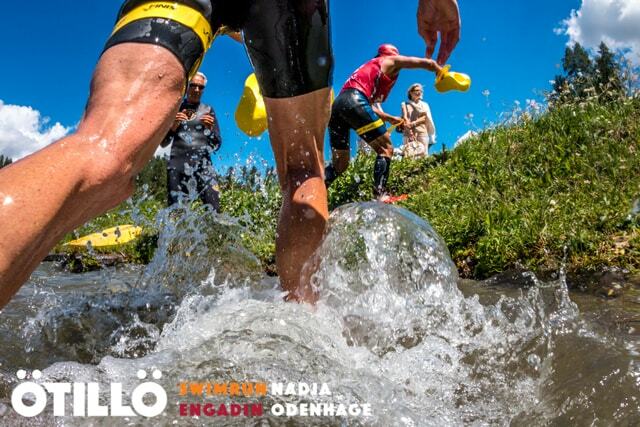 All photos and assets of ÖTILLÖ are from the Official ÖTILLÖ Swimrun web site and are credited to ÖTILLÖ and the photographers Jakob Edholm, Nadja Odenhage, Erik Westberg, and Matti Rapila Andersson. 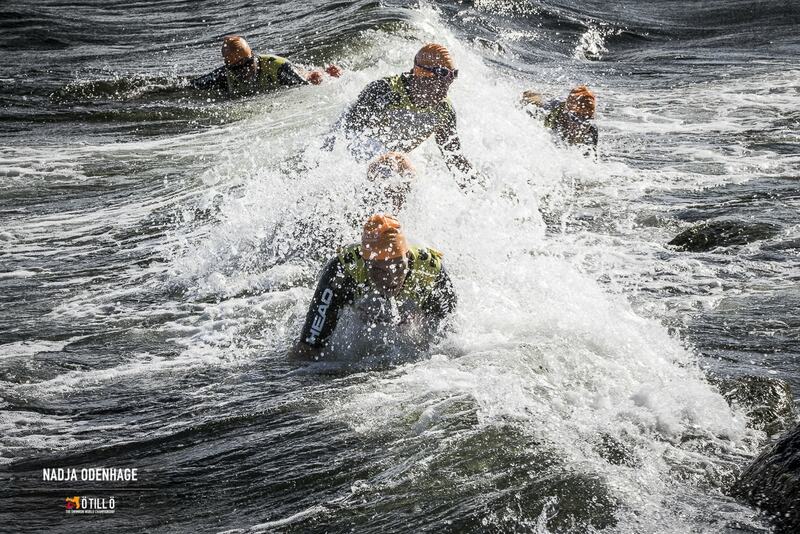 © Copyright 2016 Japan Swimrun Association All rights reservd.